Welcome to the Sojournal experience! Ancient wisdom, shared in the form of a fun, embracing daily experience, with easy references on all topics. An executive styled diary with a creative balance of personal path grounding guidance. Bridging worlds, so we can keep up with the pace of business and technology, with our feet firmly planted in the reality of our true path and the ever pressing needs to be self-reliant, as we strive for sustainability, no matter where we live. Right now, where you are, look around and you will discover simple ways to shift your daily life to creating a more conscious, loving footprint on our planet. This guide will give you the quick easy tools you need to know that you are on the right track already. Learn how to read the daily signs. This is your life, every day is a step in your journey of self-discovery and empowerment. It is up to us to choose to embrace our challenges, to become the creation of our true selves and way of being. 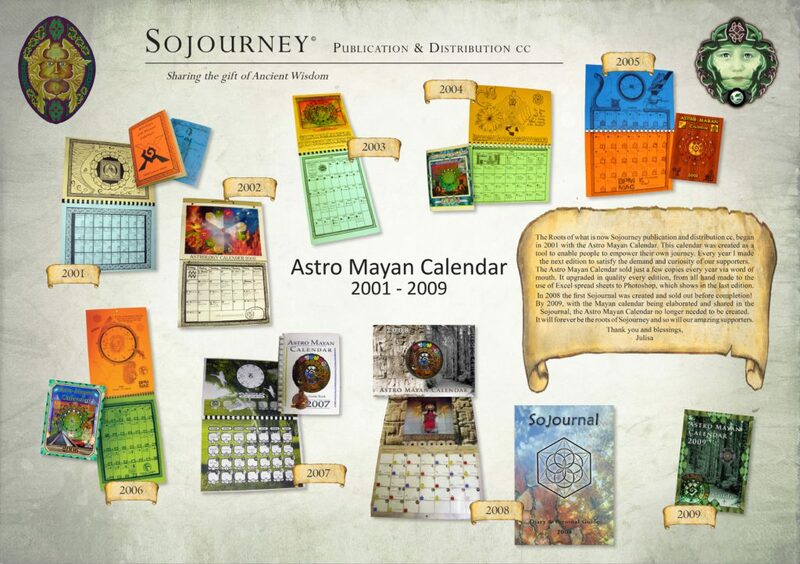 The Sojournal has been in existence since 2008, where it evolved from a calendar, birthed in 2001. 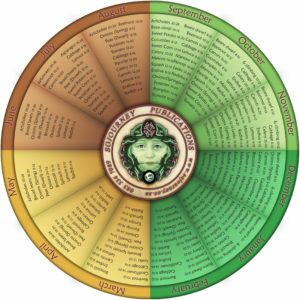 With the vision and intention of empowering our lives with the ancient knowledge of the Mayans and Western Zodiac, mapping the stars path from our birth blueprint, unlocking and evolving our personalities potential and tuning into our souls longing for self fulfillment. 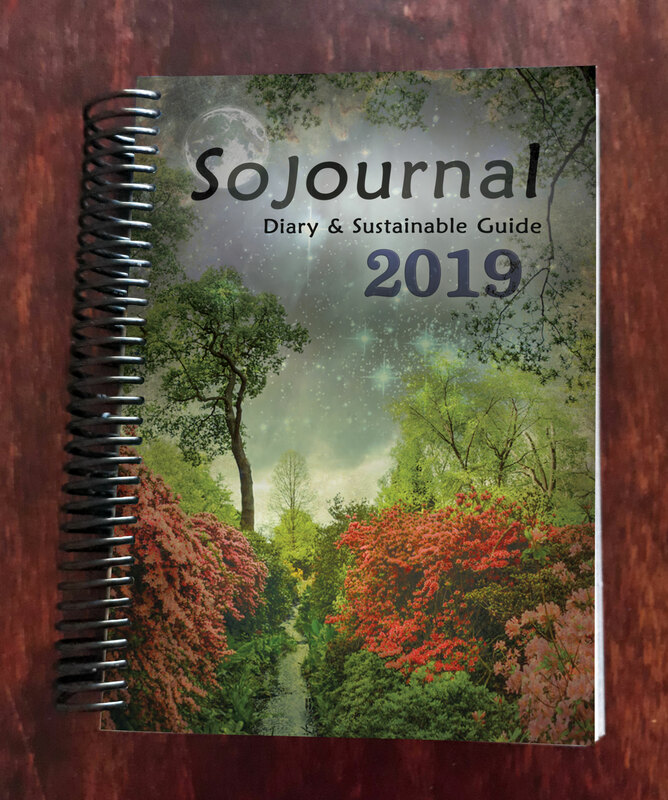 The Sojournal outlines the daily and monthly gardening activities according to the moon cycles, seasons, climate and hemisphere where you live. With practical applications and tricks to get you into the gardening spirit with ease, no matter what your living circumstance may be. This is your treat for further encouraging your passion to embrace your garden, with inspiring images and easy monthly planning access to the same gardening knowledge found in the diary. 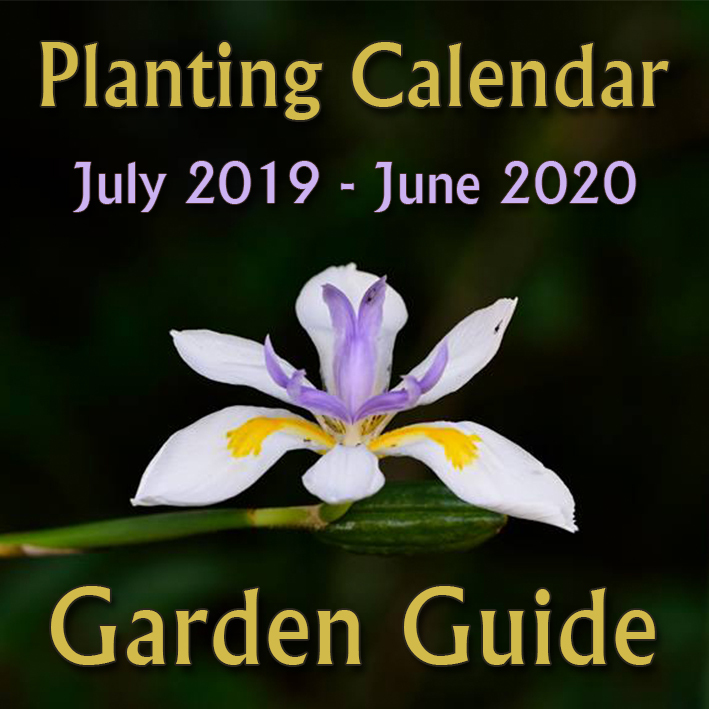 Your dedicated annual Planting Calendar and Garden Guide has been in existence and ever evolving since 2009, with a vast community of enthusiasts sharing knowledge. 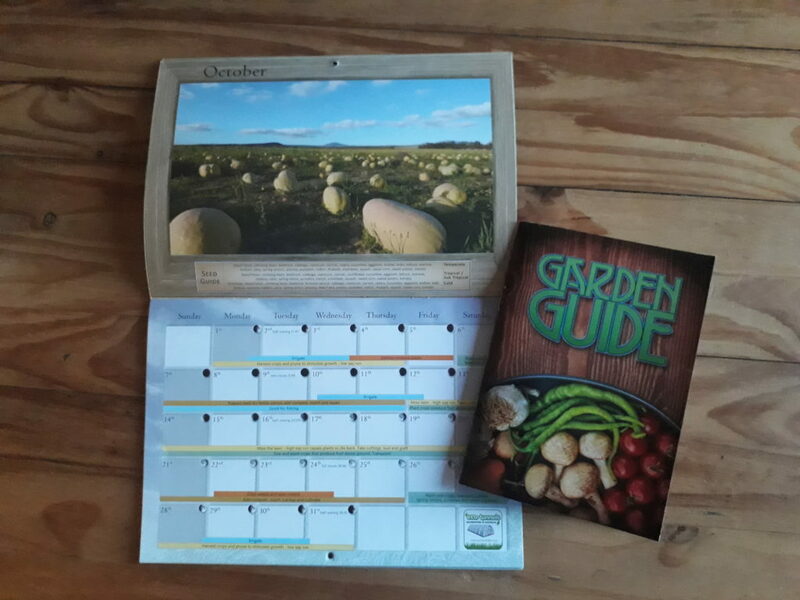 This calendar displays colour coded, explanatory, easy to follow instructions of what to do and not to do in your garden throughout the month. Allowing you to prepare for each phase of the growth cycle, concluding where needed, and being ready for the next rejuvenation. Gardening becomes second nature to a world that has become estranged to the source of our food and sustenance, reliant on unknown methods of supply. We can relieve our yearning to be in control of our bodies and what we feed ourselves, integrated into where we are in this moment, right now! We can even plot our menu, by planning future harvests with this practical ‘Seasonal Seed to Harvest Guide’. Read more in this 2011 magazine article.